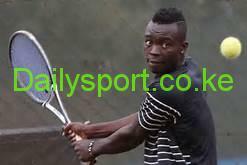 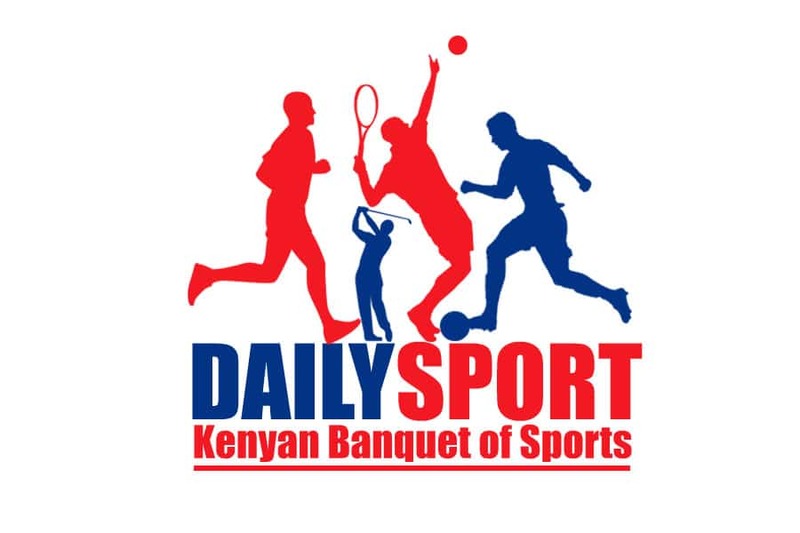 Top seed Ismael Changawa will lead the Kenyan squad at the fourth-coming Davis Cup Africa Zone Five III Tennis Championships to be staged at the Nairobi Club. 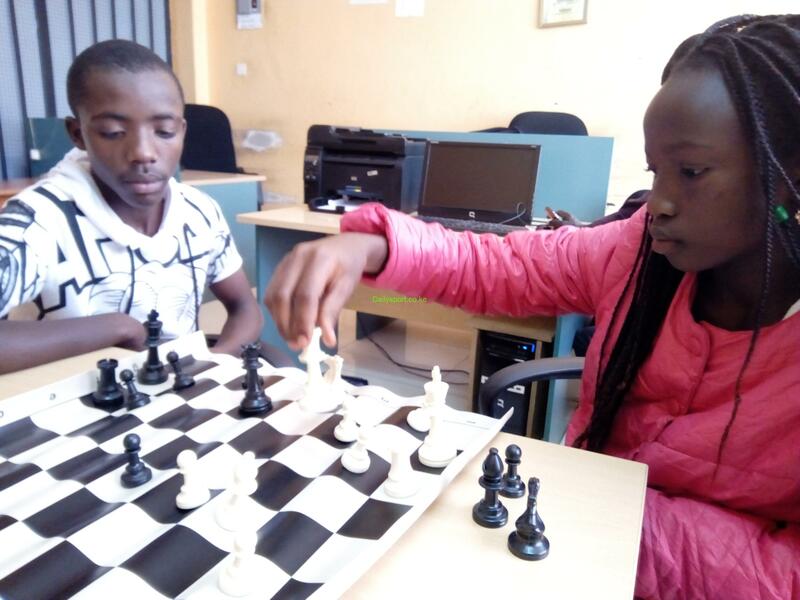 Four pupils from St. Peter’s Primary School, Juja will represent Kenya at the International primary Schools Chess festival in Sochi, Russia next week. 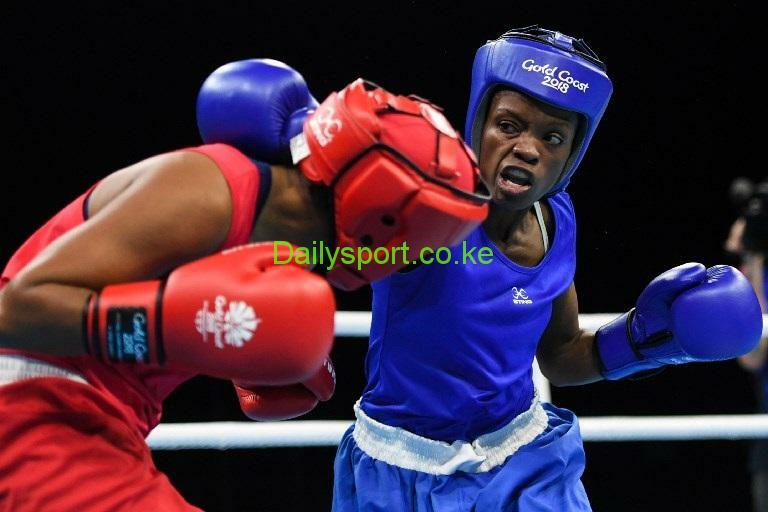 Judy Waguthii thrashed Prisca Vicot to become the World Boxing Council (WBC) Silver Super Lightweight champion. 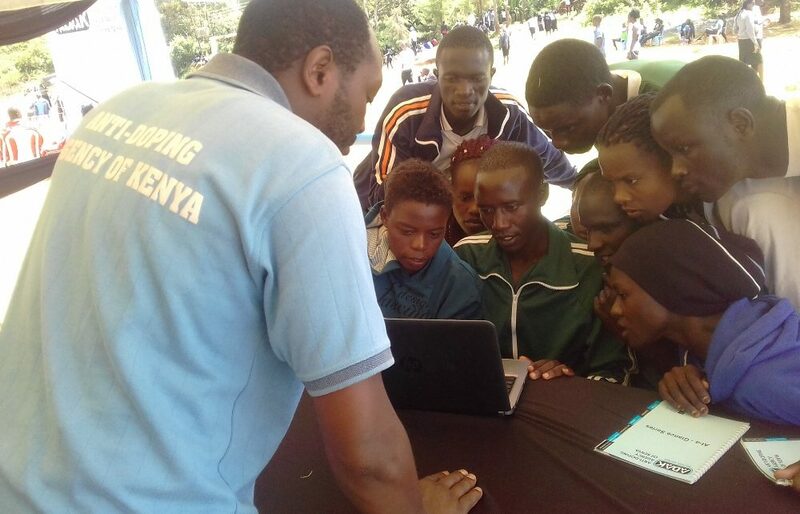 Kenya Teachers Training Colleges Athletics Championships that came to an end today at Tambach Teachers college, was the best opportunity for Anti Doping Agency of Kenya (ADAK) to future teachers on the menace of doping. 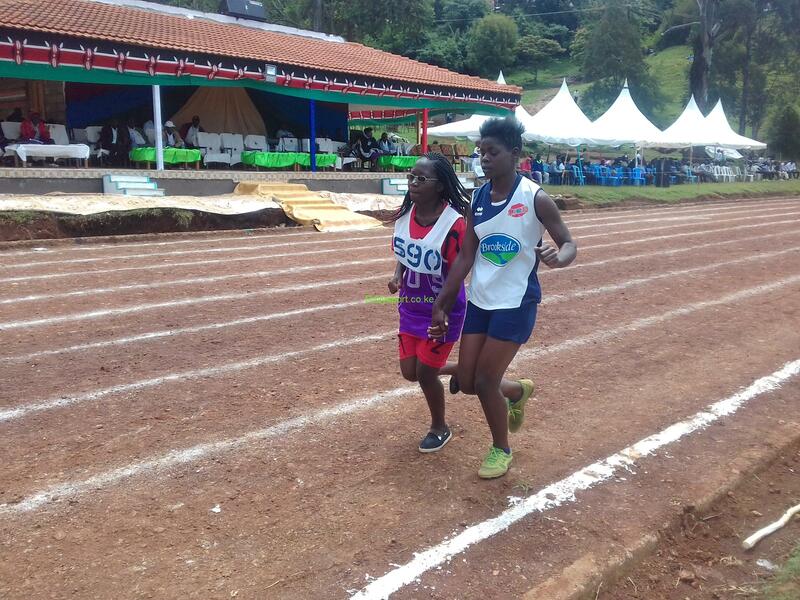 Emmy Chemutai and Winnie Awuor defended their 10,000m and Visually Impaired 8oom T11 titles respectively in the opening day of Inter-Collegiate Athletics Championships at Tambach Teachers Training College today. 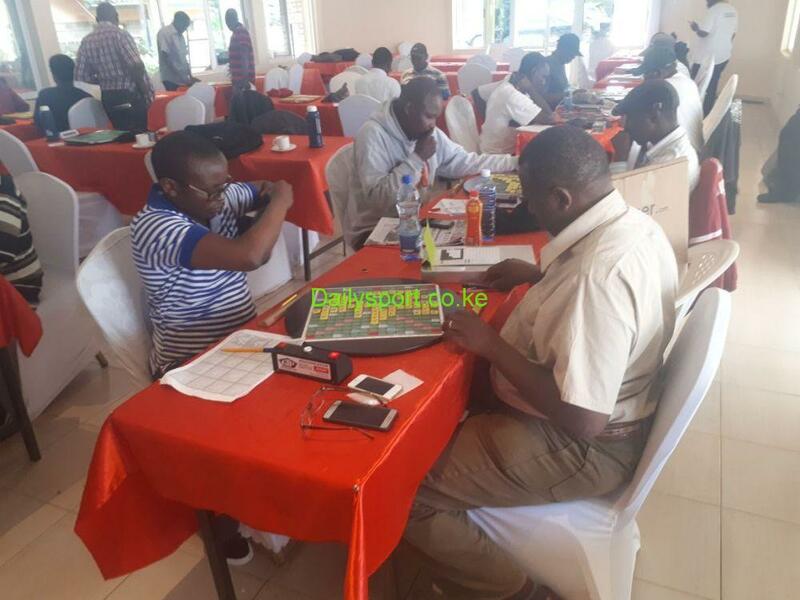 Patrick Nderitu Gitonga reclaimed his top seed after defending his Kitui Scrabble Championships title, the 6th meeting of Scrabble Kenya championships in count down for the Africa Scrabble Championships in Kampala, Uganda. 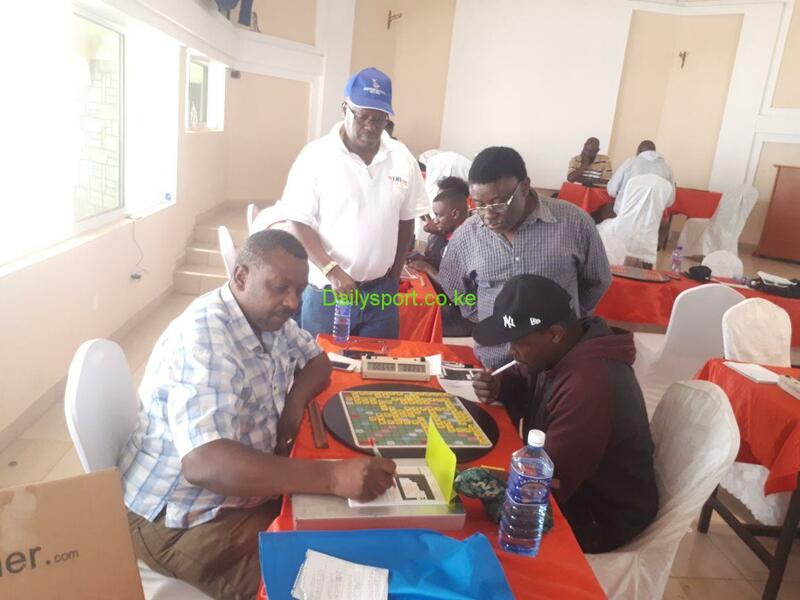 Macharia Kimani will enjoy the overnight lead in the opening day of Scrabble Kenya, Kitui Open Scrabble Championships in Kitui County at Park Side Villa Hotel. 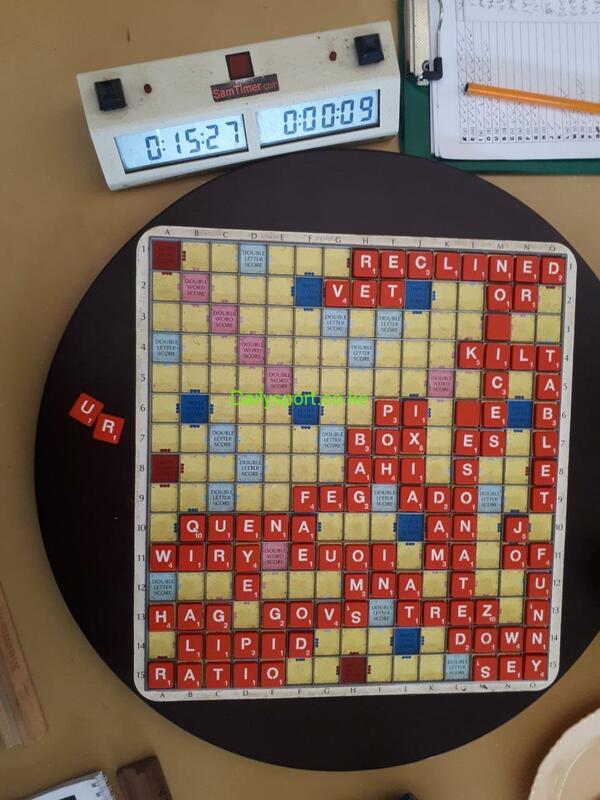 Patrick Nderitu Gitonga will be on card to defend his title as top seeded scrabble players’ march to Kitui County for the 5th leg of Scrabble Kenya Championships to be staged at Park Side Villa Hotel.